Learn how to use the latest technology to find discounted, renovation investment properties that can give you the best profits. Identifying heavily discounted investment property worth looking into in today's market for potential renovation opportunities, based on recent data and analysis. 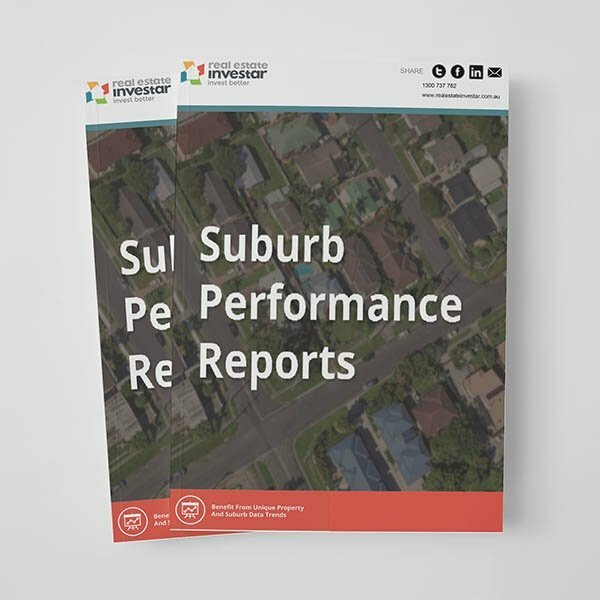 How to research and understand key suburb data and demographics to ensure you are targeting the right areas with your target market in mind. Understanding the key investment fundamentals of your target properties. How to do your comparable research and due diligence to ensure you don't over-capitalise. The do’s and don’ts of renovations - essential tips to bear in mind and the common mistakes to avoid. How to find, analyse and research renovation investment property that exactly matches your buying criteria with the Real Estate Investar property investment platform. 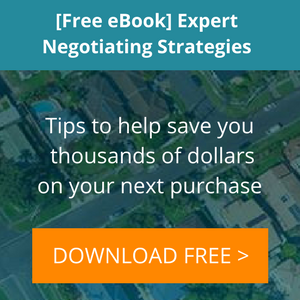 Accurately estimating the value of a renovation property and viewing on the market and sales history for better negotiation. An interactive Q&A session following the webinar where you can have your questions answered and learn from others.